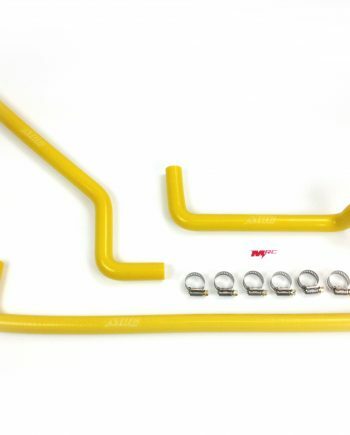 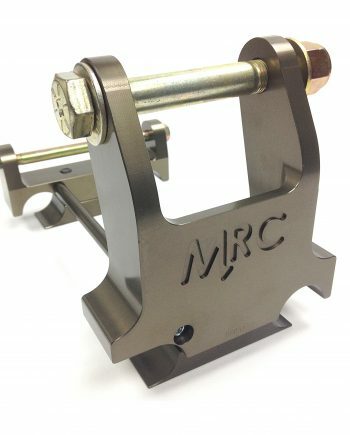 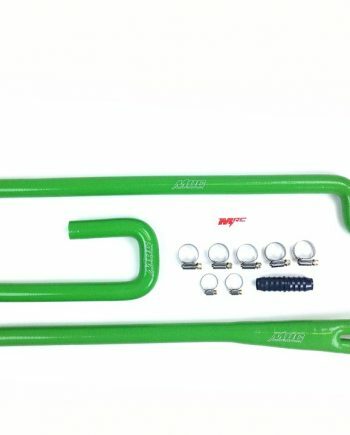 MRC Orange Hose Kit for CR125 Shifter Karts. 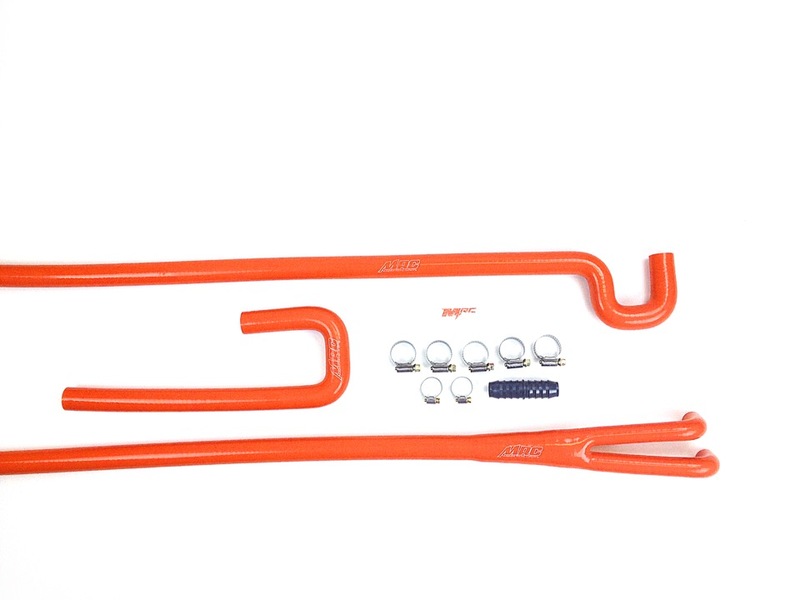 Comes with everything needed! 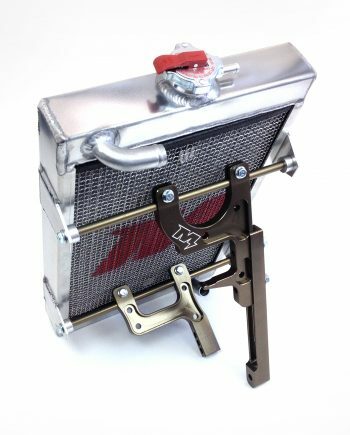 Coupler for connecting the bottom hoses, all 7 hose clamps, plus 2 special smaller hose clamps for the cylinder head.